The condo was great and the location awesome. Only negative is the trash truck that came in every day at 7am. Woke us up every day. We are so pleased that you enjoyed the condo! We have tried to use our experience as vacation renters to create a space in our own rental that works for both design and function! It was a pleasure to have you as renters! 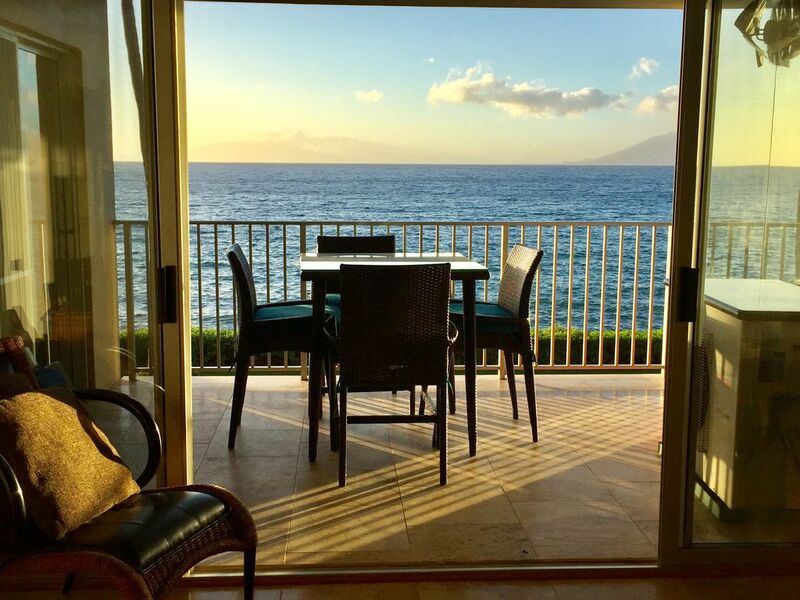 Thank you again for choosing Royal Mauian 212!